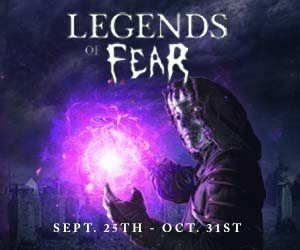 For Halloween thrill seekers looking for a real adventure the Halloween Spook Walks and Haunted Trails in Connecticut is a must! 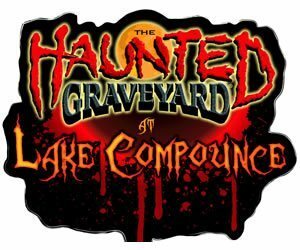 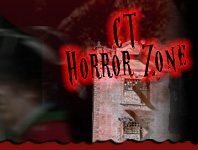 Experience the horror, terror, fear and more as you venture into the deepest parts of graves, scream towns, farmland and the most terrifying of places in Connecticut! 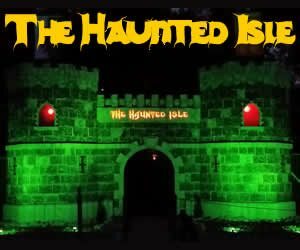 Be sure to look around you at all times as you don’t know what may lurk out at you at any time!